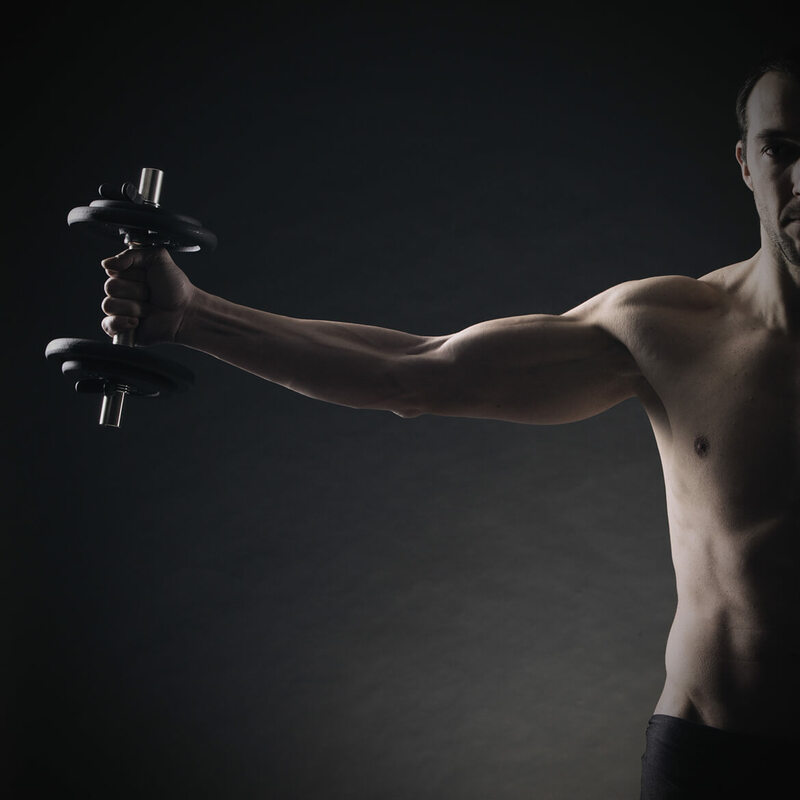 OwenPT required branding and collateral to help launch a new personal training business demonstrating the core USP of strength and conditioning training. 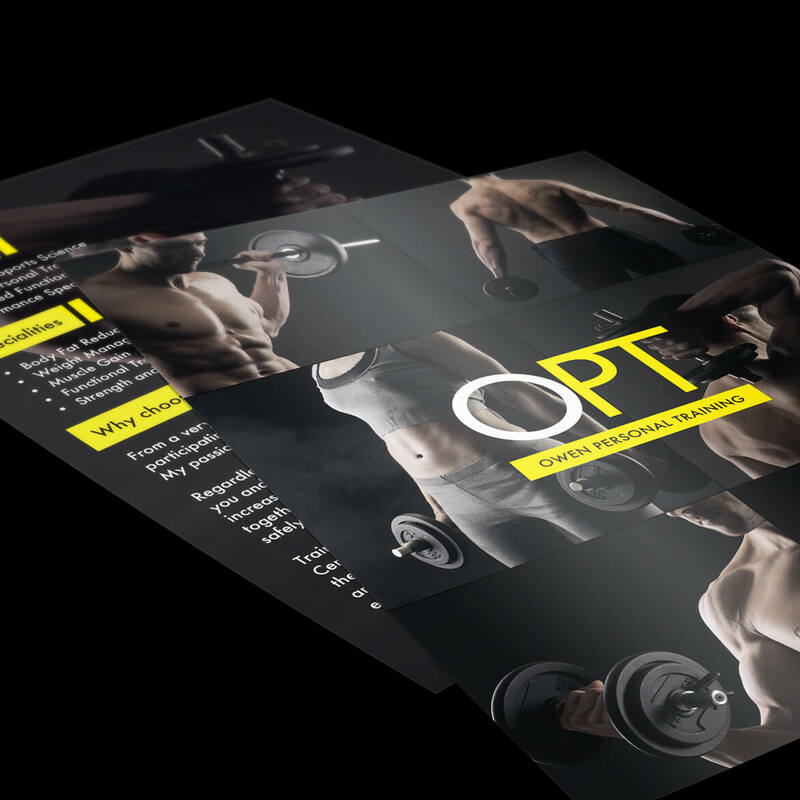 With a new logo and leaflets, OwenPT has been able to take the business to the next level, reaching new clients and securing repeat business. Increase in clients since new branding.